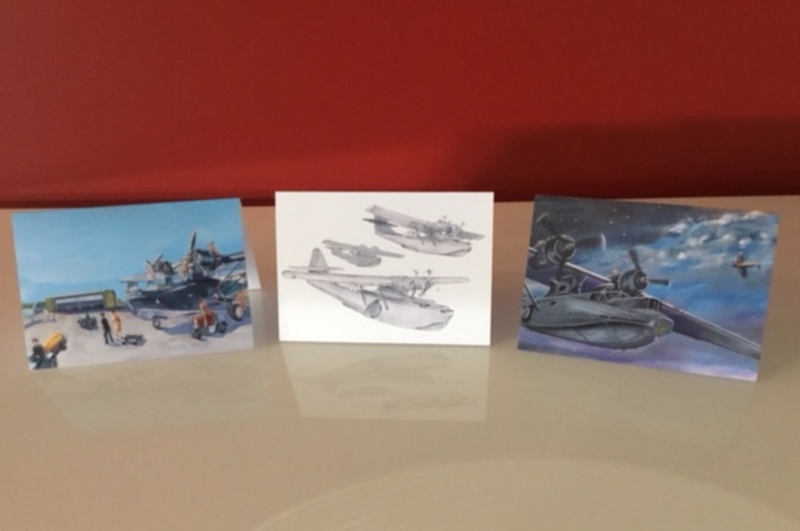 Pack of six beautiful Catalina Cards. Choice of three images. These have been painted or drawn by our own restoration volunteers!